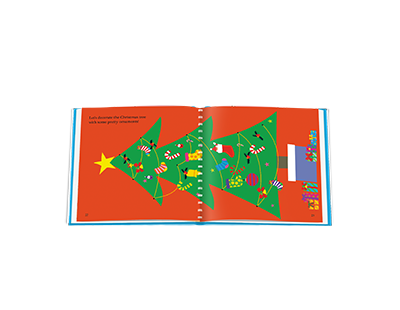 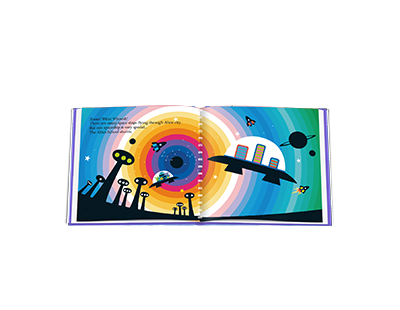 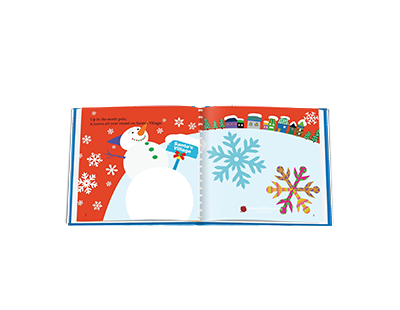 Scan any page, and instantly, magical 2D animations begin to play. 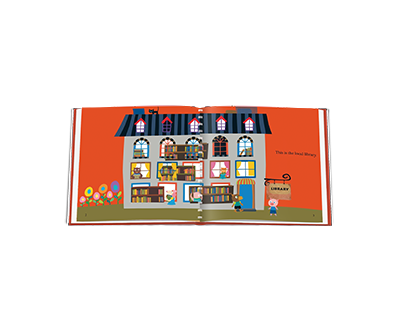 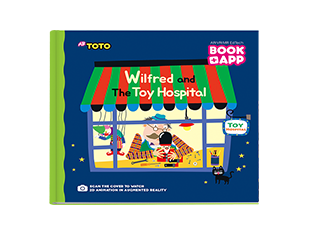 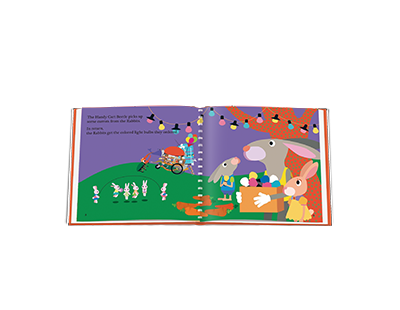 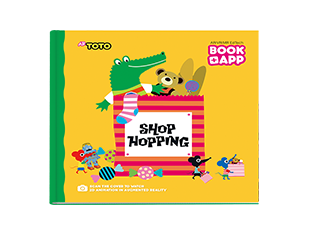 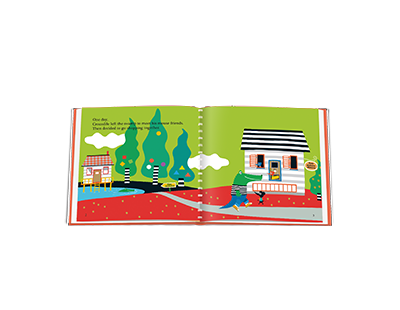 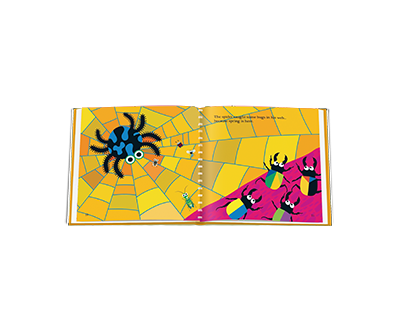 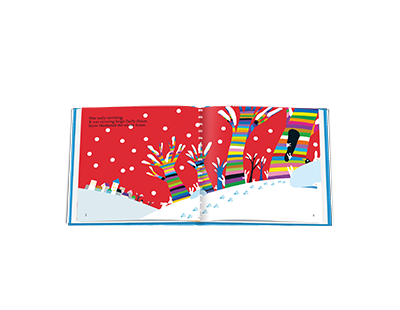 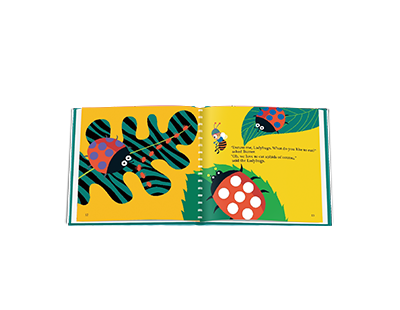 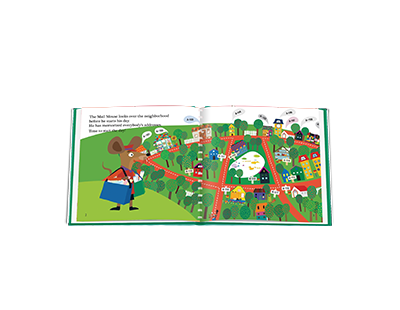 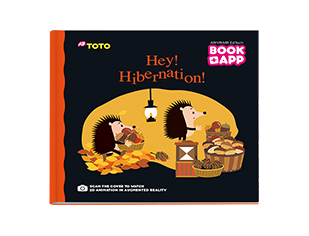 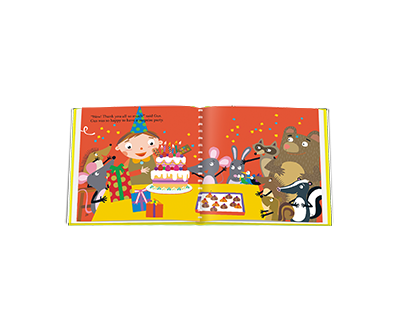 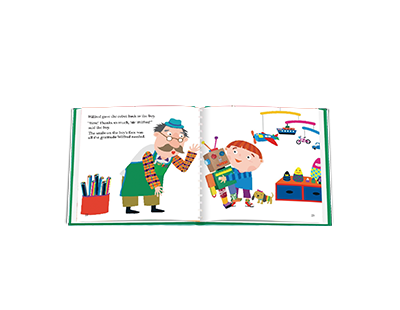 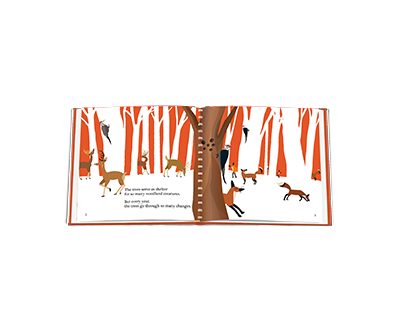 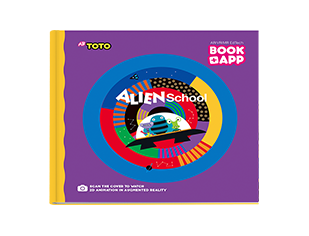 'AR TOTO’ stories have been carefully crafted to be fun for both parents and children. 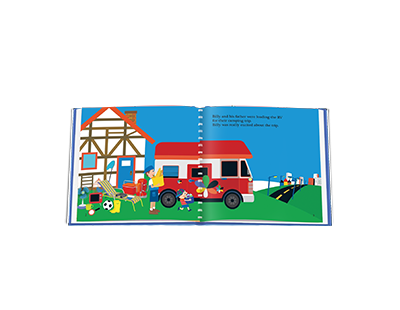 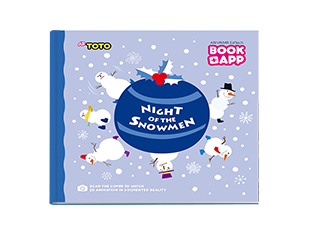 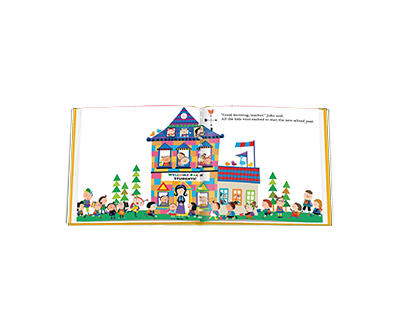 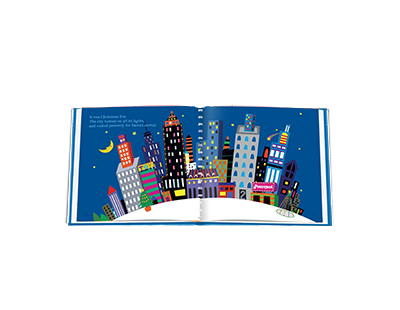 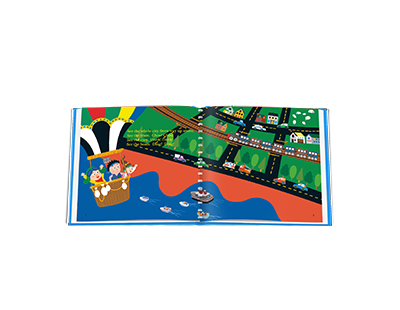 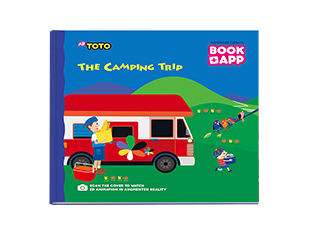 Each fairy tale-like story details a fun and exciting adventure that also serves to cultivate a child’s logical and critical thinking abilities. 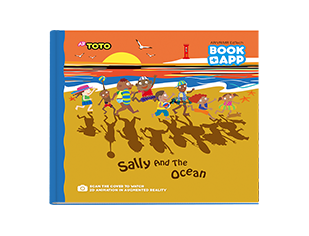 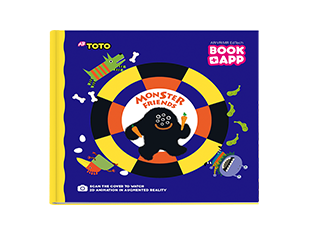 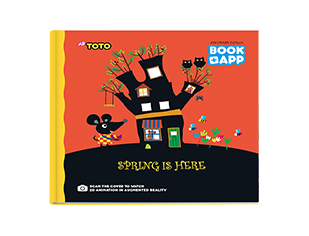 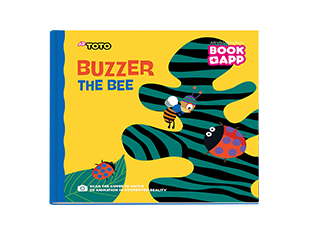 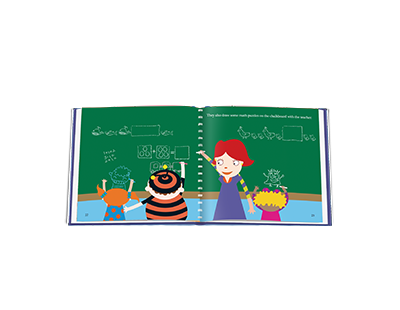 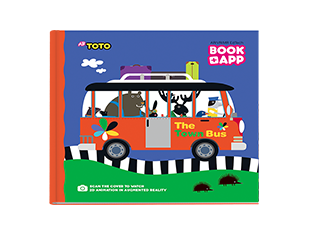 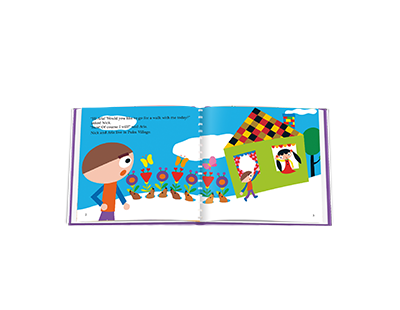 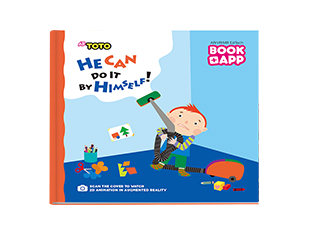 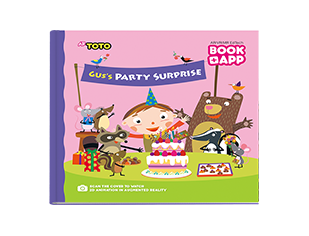 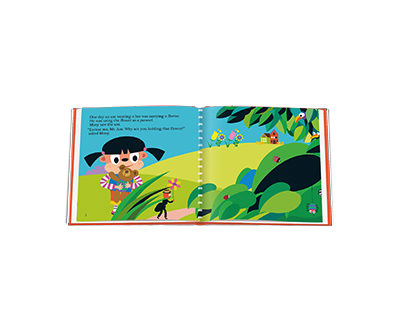 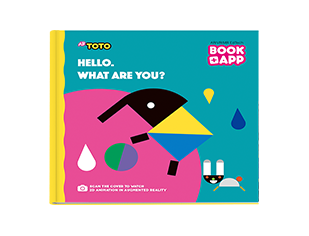 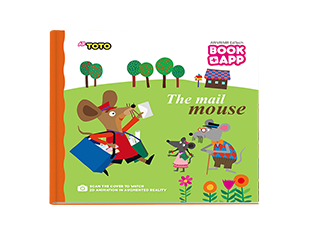 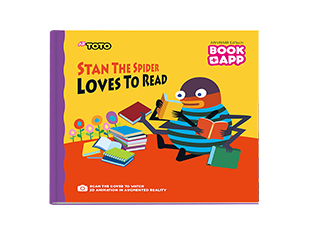 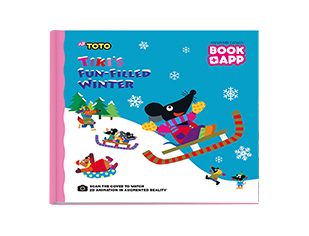 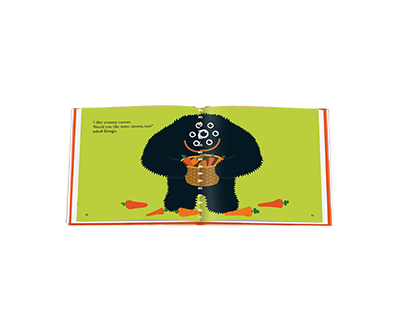 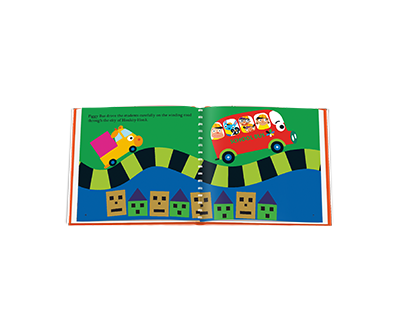 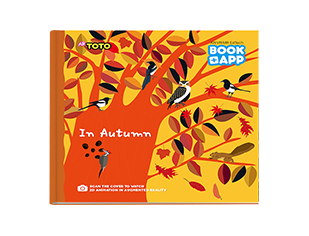 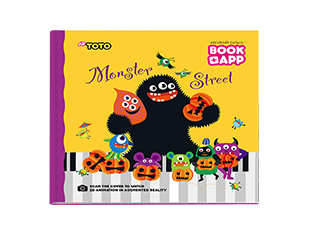 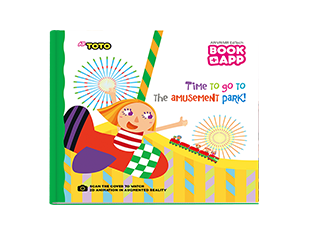 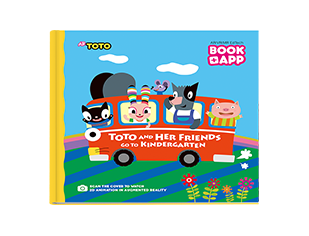 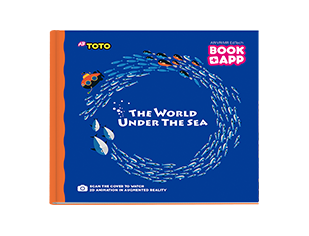 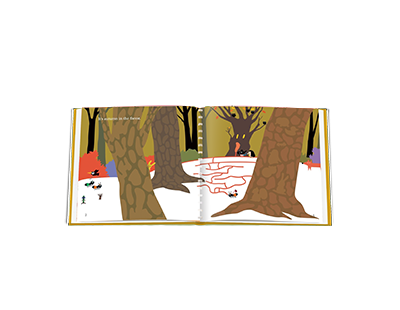 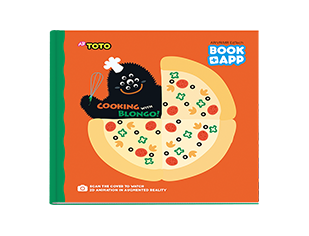 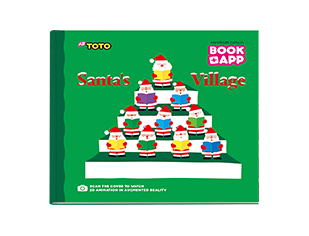 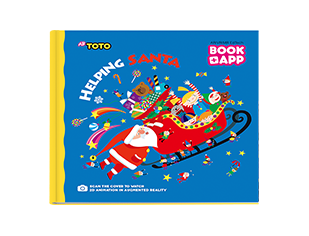 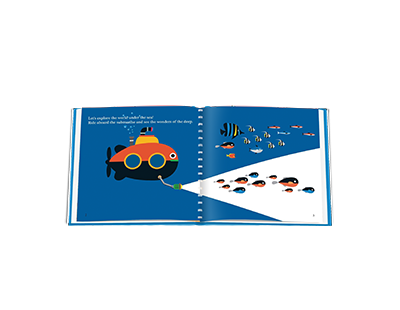 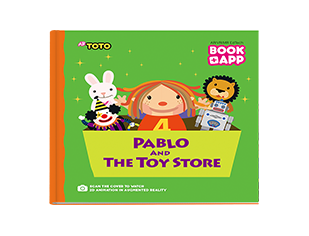 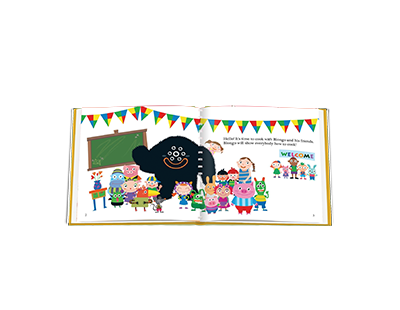 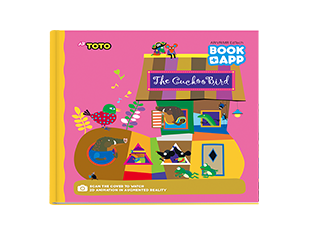 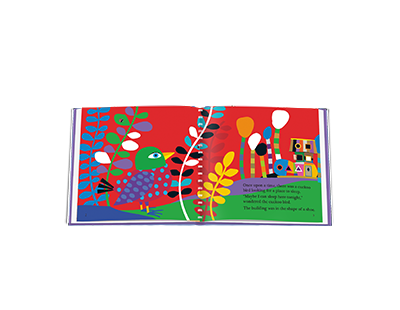 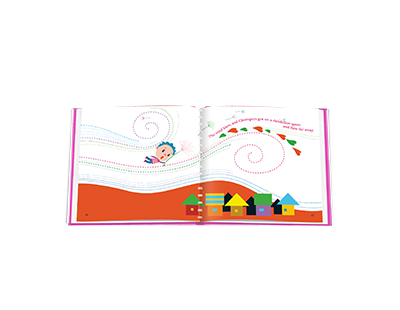 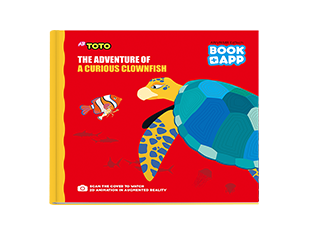 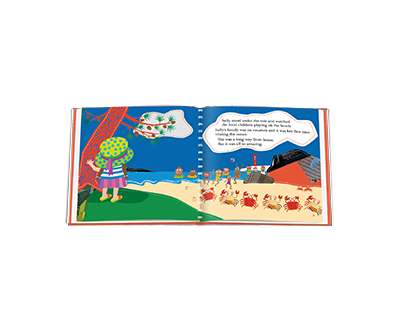 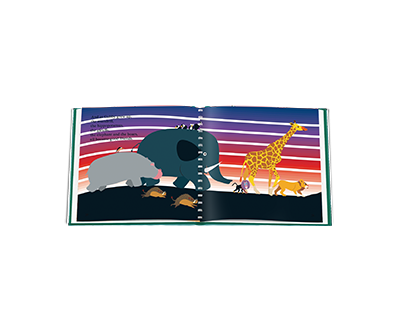 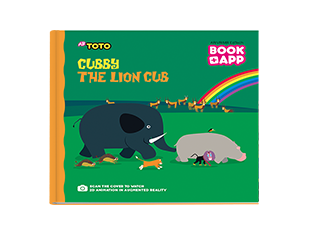 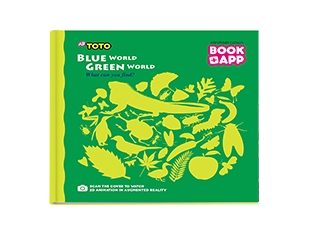 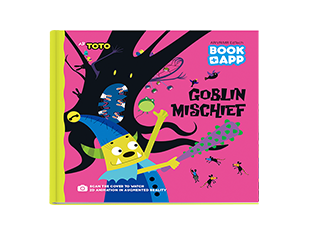 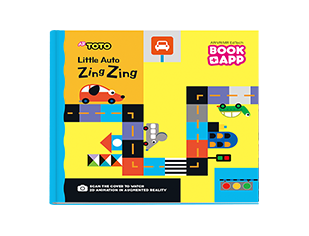 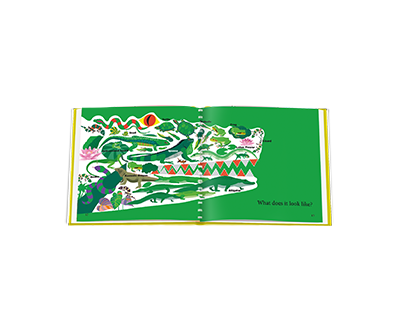 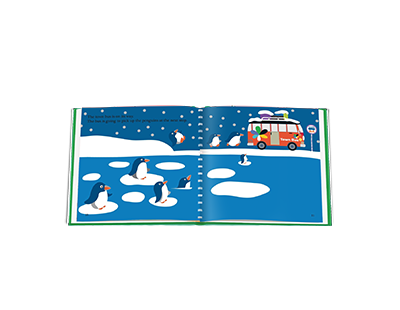 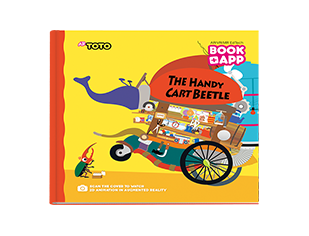 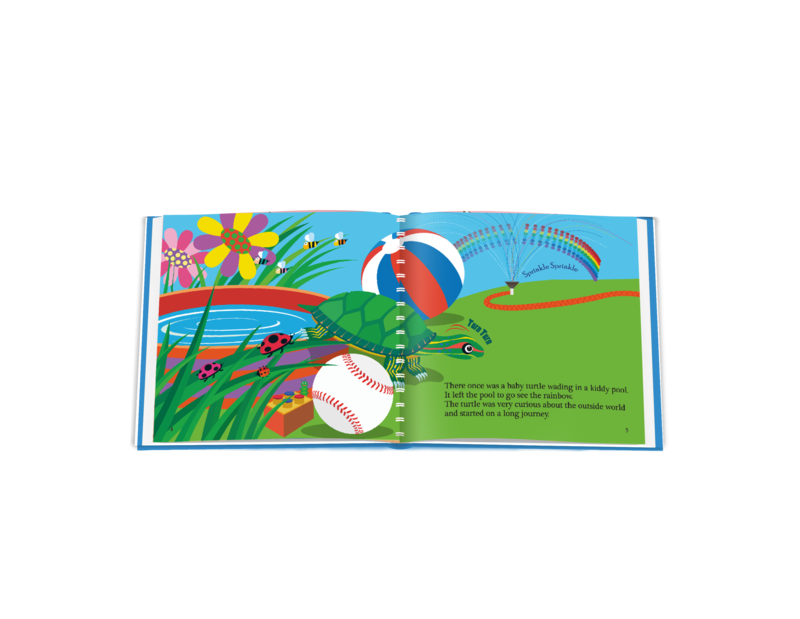 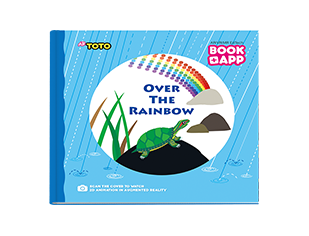 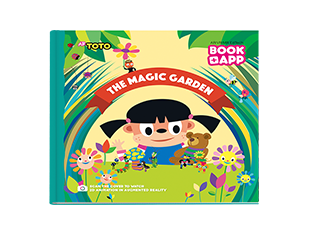 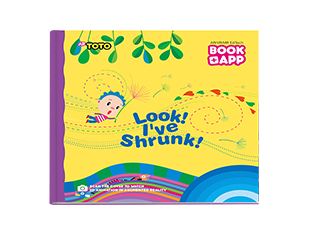 Each page of the ‘AR TOTO’ book series springs to life with 2D animation when viewed with a mo-bile device. 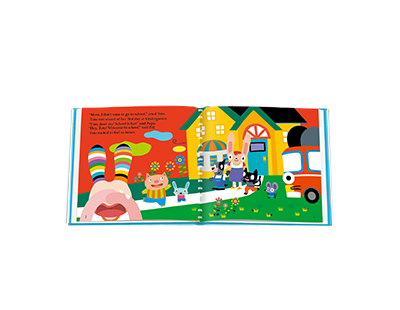 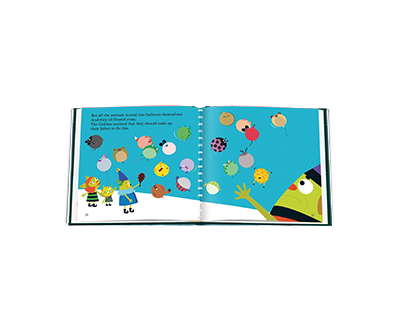 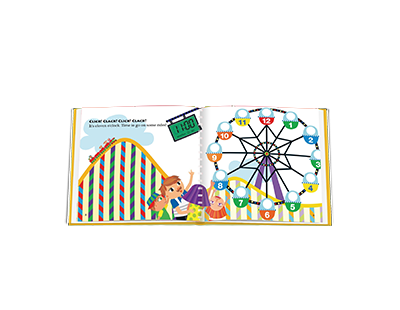 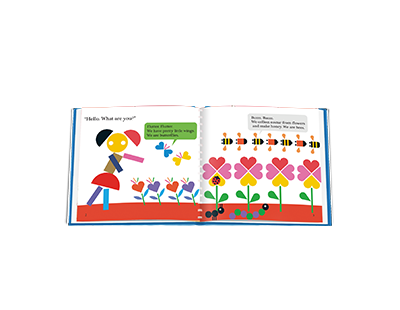 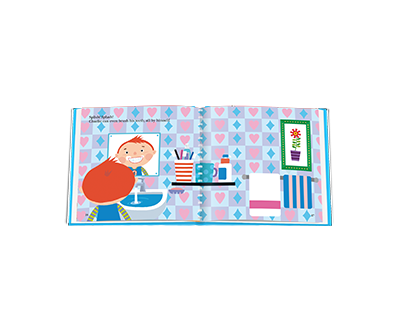 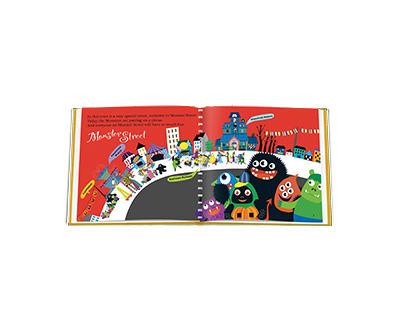 The adorable characters dance, sing and respond to your child’s every touch. 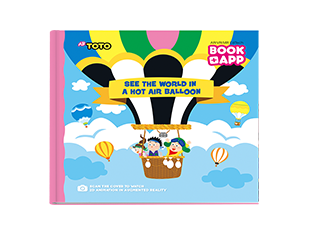 단순히 스마트폰 또는 태블릿을 이용하여 책에 있는 그림을 스캔 함으로써 해당 단어의 3D 애니메이션이 나타나는것을 확인할 수 있습니다. 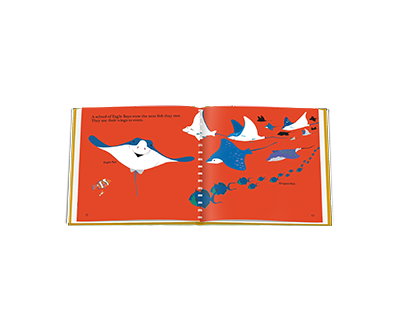 책 뿐만 아니라 각 스티커들도 장소에 상관없이 테그가 가능합니다. 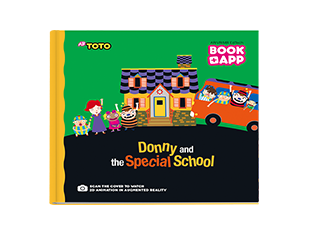 멀티플 모드를 통해 여러 테그를 한번에 테그 할수 도 있으며, 각 3D 이미지 클릭하여 단어의 스펠링, 파닉스를 학습할 수 있습니다.